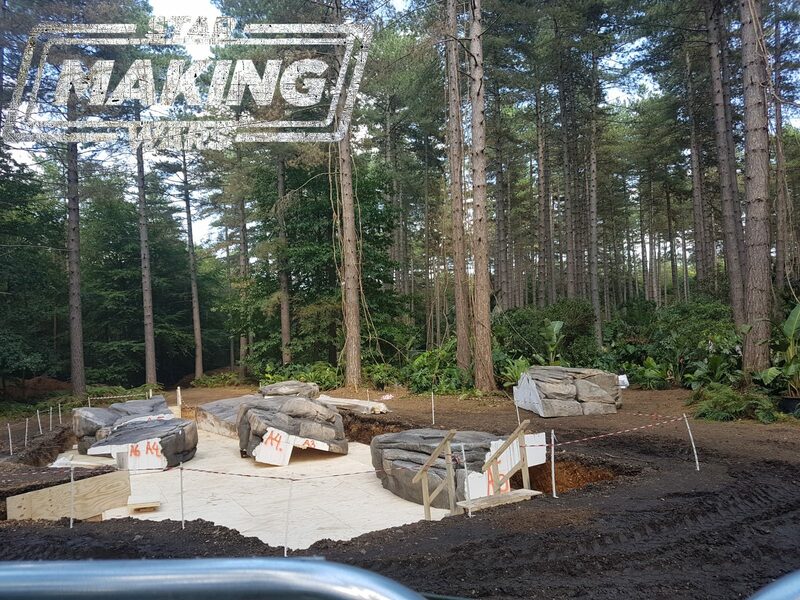 Welcome to the jungle, we’ve got fun and… set photos? 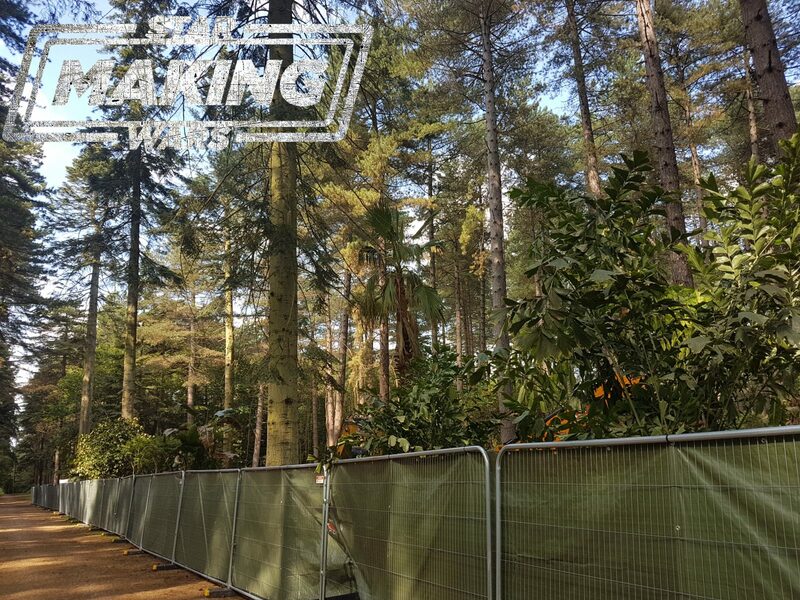 That’s right, thanks to the good folks at Making Star Wars, today brings forth another slew of photos from the set of Episode IX, Lucasfilm and J.J. Abrams’ untitled threequel that’s currently lensing across parts of Black Park in the United Kingdom. 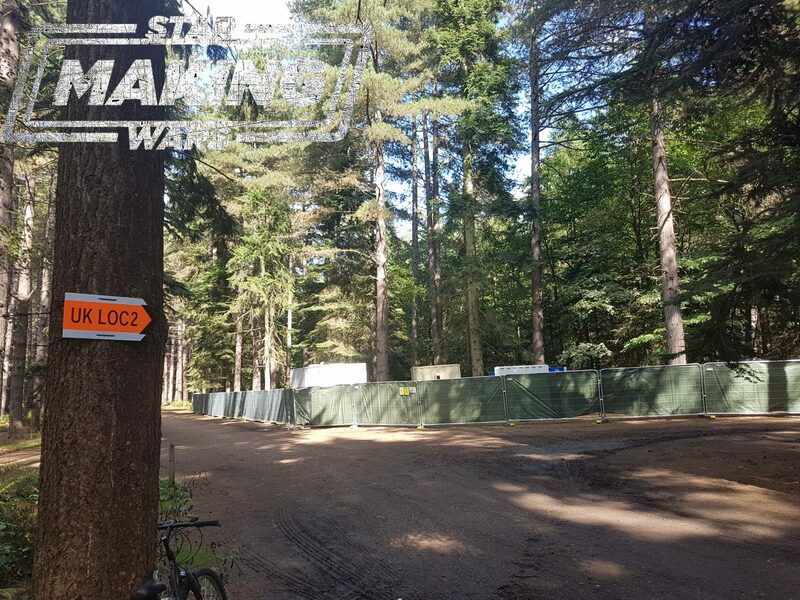 Not that you would know, as the Powers That Be have erected large fences and green masking so that Star Wars: Episode IX is able to hide in plain sight. And that’s just it. 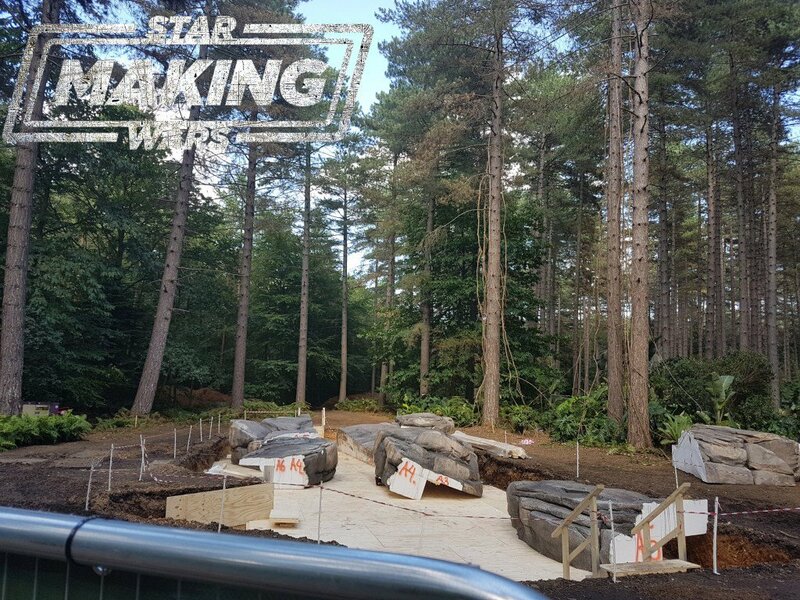 While these newly-unveiled set photos from MSW bring us closer to the 2019 space opera, they don’t reveal an awful lot about the movie itself – not that we’re complaining, as it’d be foolish to crave or actively seek out major plot details more than 15 months before release. 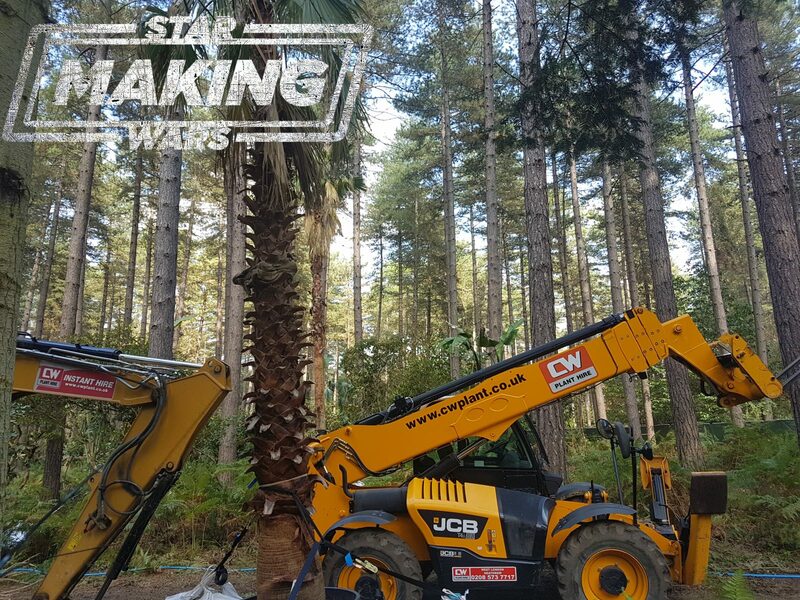 So with that in mind, we present to you the latest findings from Making Star Wars, which essentially offer a sneak peek at the mystery jungle setting/planet that looks set to feature quite prominently in Episode IX. Chances are this unknown planet becomes a sort of makeshift base for the Resistance (or what’s left of them), as they prepare to launch one final offensive against the First Order and the menacing Kylo Ren. He’s effectively the most dangerous power player in the entire galaxy now that Supreme Leader Snoke is out of the picture, but with Doctor Who alum Matt Smith on board as a mysterious new character, Kylo’s place at the tip-top of the food chain may be under threat – either from the Resistance, or a new figure hoping to fill the boots of the Supreme Leader. Either way, all will be revealed once Star Wars: Episode IX beams into theaters in time for December 20th.